Two small explosions at the giant Cotopaxi volcano ejected plumes of ash to a height of about 5km above the crater on Friday, reported Ecuador’s Geophysical Institute. The events have been described as “very small explosions” that were “almost imperceptible,” by the officials, who insist the volcano, which has been showing signs of unrest since April, with a large increase in seismicity (including harmonic tremors) and SO2 emissions, is not necessarily about to erupt. One of the world’s highest volcanoes, Cotopaxi is located about 50 km south of Quito, Ecuador. It is the second highest summit in the Andean country, reaching a height of about 5,900m. 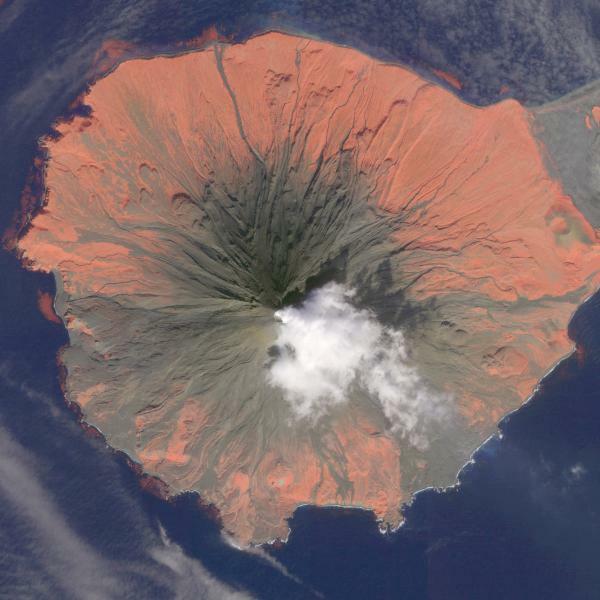 Some 90 or so eruption have been recorded since 1534. The Icelandic Met Office (IMO) has issued a red alert for aviation, warning that Bardarbunga volcano could spew significant ash emissions. A small sub-glacial eruption is currently occurring at Bardarbunga, said the Met Office. The red alert is Iceland’s highest warning level on their five-point scale. On Wednesday, authorities evacuated hundreds of people from several areas north of the volcano, fearing that the volcano could erupt and cause significant flooding and mudslides. Bardarbunga, a part of a large volcanic system, sits under up to 400 meters of ice, the Vatnajokull glacier, in central Iceland. An estimated 150-400 meters of ice covers the area. At 14:04UTC, an earthquake measuring 4.5Mw occurred near the volcano. Bardarbunga (Bárðarbunga Icelandic spelling), is a stratovolcano, located under the Vatnajökull glacier. It is the second highest mountain in Iceland, standing 2,010 meters a.s.l. 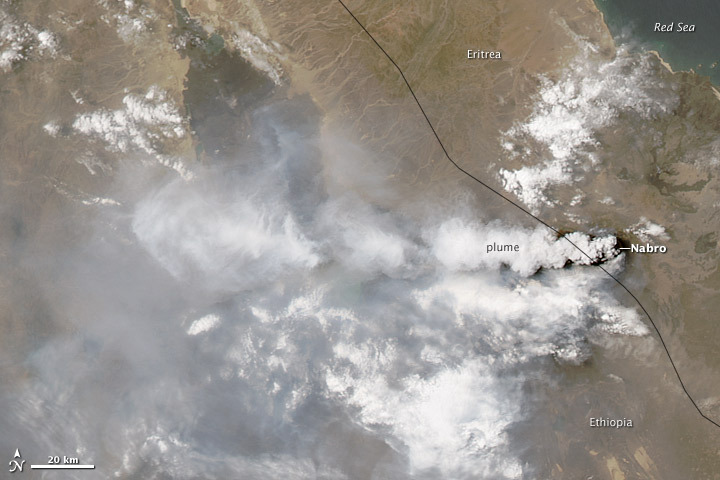 The volcanic system that includes Bardarbunga is more than 200km long and 25km wide. Vatnajökull (Glacier of Lakes), also known as the Vatna Glacier, is Iceland’s largest and most voluminous glacier, located in the south-east of the island. With an area of 13,600 km², Vatnajökull covers more than 8 percent of the country. It is also the largest ice cap in Europe by volume (3,100 km³). Some 4,000 residents and more than 40,000 animals are being evacuated to a “safety zone” about 20km from Peru’s most active volcano. Villagers are concerned for the health of their livestock, a major source of income. “In the district of Ubinas alone, there are an estimated 40,000 llamas and alpacas.” A significant percentage of these animals could be seriously affected by the silica ash, which contaminates their grazing areas after each significant eruption, local sources have said. 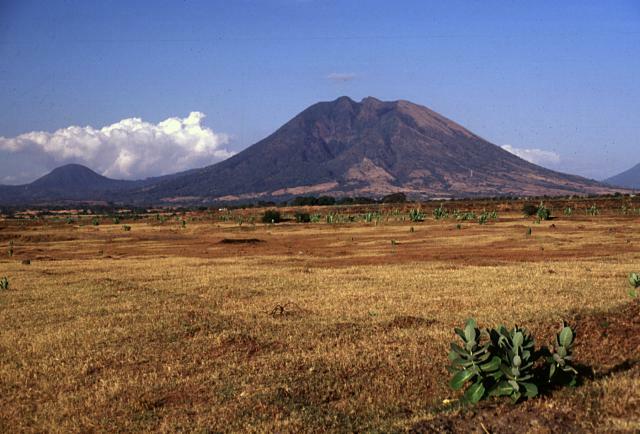 The silica ash from the eruption damages crops, polluting water sources, and threatening villagers and their livestock. “The Ollanta Humala’s administration declared a state of emergency in nearby provinces, which will provide financial assistance for those affected by eruption of the Ubinas volcano, in southern Peru’s Arequipa region,” reported Andina news agency. 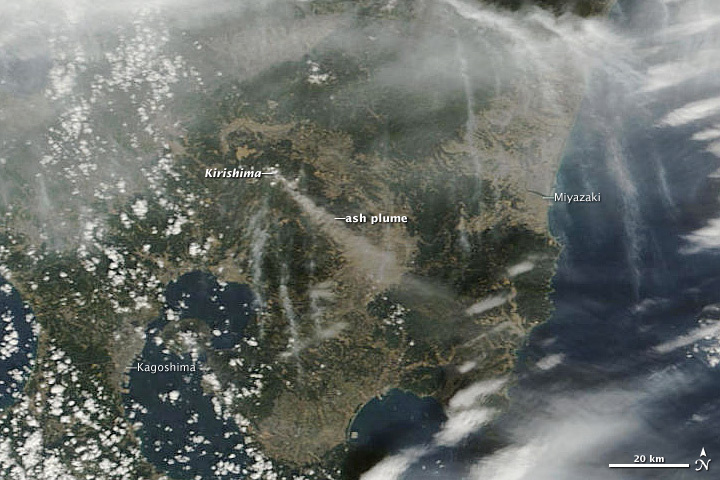 A major eruption in 2006 forced mass evacuations and killed livestock that consumed ash-contaminated fodder, said the report. 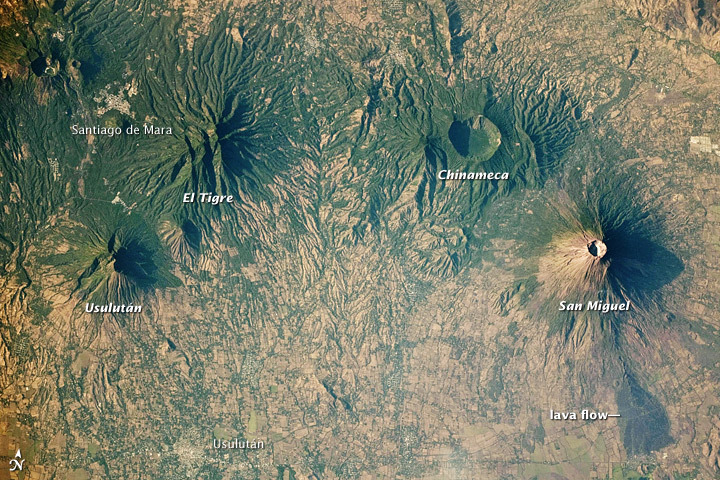 The massive 5,670-meter volcano is located about 70 kilometers from the city of Arequipa (metro pop: ~ 1,260,000), and 1,250km south of the capital Lima, close to the country’s Pacific coast, about 230 km east of the Peru-Chile trench and about 150 km above the Benioff-Wadati plane, where the Nazca plate is subducting under the continental part of the South American Plate. Some 22,000 people living near Sinabung volcano have been evacuated Since Monday after the volcano erupted in North Sumatra, Indonesia. The volcano is spewing columns of ash and smoke up to 4.5km above the summit crater, authorities said. “The National Disaster Mitigation Agency (BNPB) has instructed all relevant ministries, government institutions, local disaster mitigation agencies and the Karo regency administration in North Sumatra to prepare for a worst-case scenario following an increase in Mount Sinabung’s volcanic activity during the past week,” said a report. 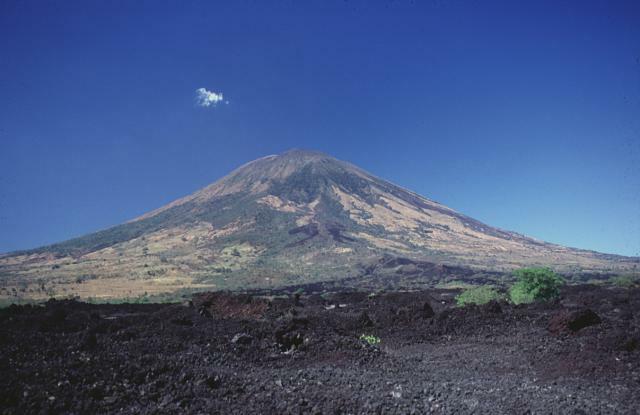 The “worst-case scenario” comes into if the exclusion zone is extended from its latest 7km radius, southeast slope of the volcano, to between 7.5 and 10 km from the crater. More than 60 pyroclastic flows extending up to 5 km from the crater have been recorded with the flow volume increasing every day, said The National Disaster Mitigation Agency (BNPB). 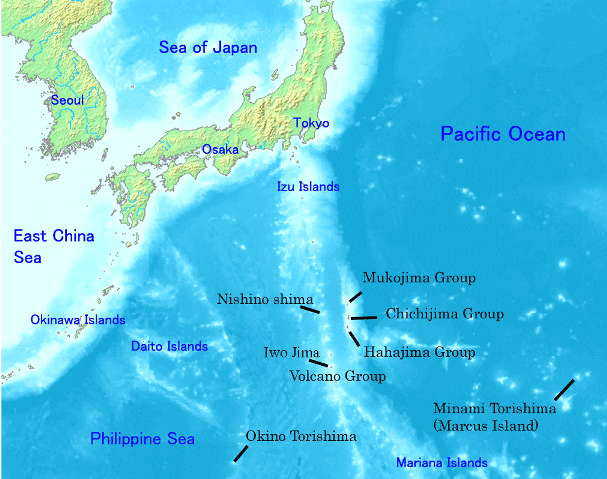 The volume of volcanic material ejected so far is about a quarter of the total 2,540,000 cubic meters formed in Mt. Sinabung’s crater. “This means that the pyroclastic potential stored in the volcano’s lava dome is still substantial; so if it should all come out, the threat would be devastating,” Jakarta post quoted an official as saying. 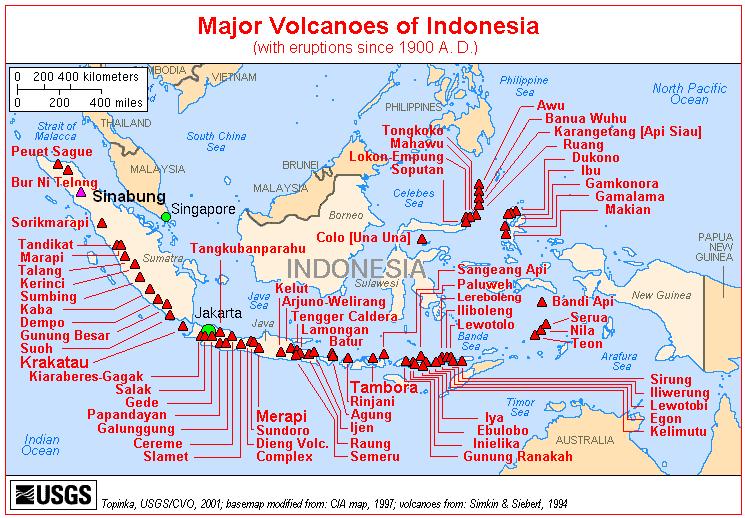 Based on their models, our colleagues at EDRO forecast that volcanic activity on the island of Sumatra could cause the collapse of Singapore. However, they have not disclosed any further detail. 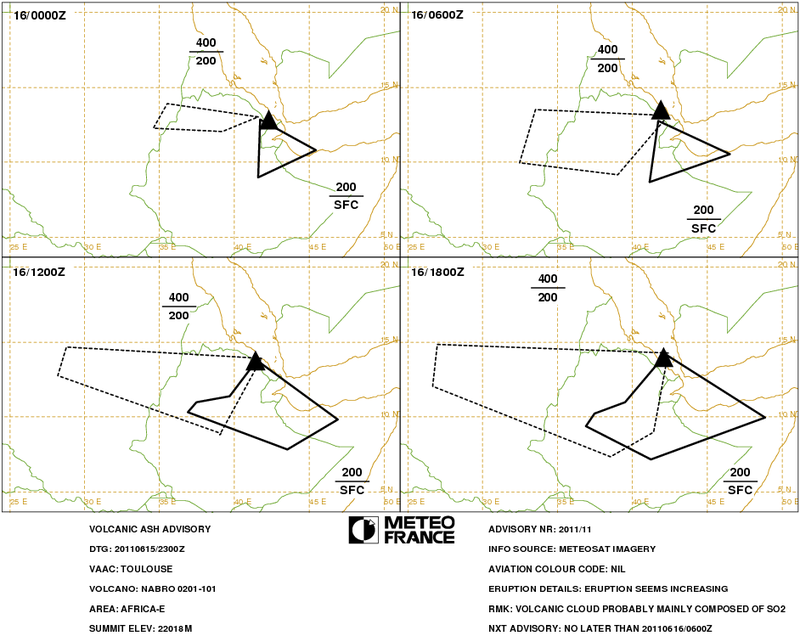 Thick, fluffy white volcanic plume spewing from Nabro volcano is mainly composed of sulfur dioxide gas (and steam), according to Toulouse VAAC, Meteo France. 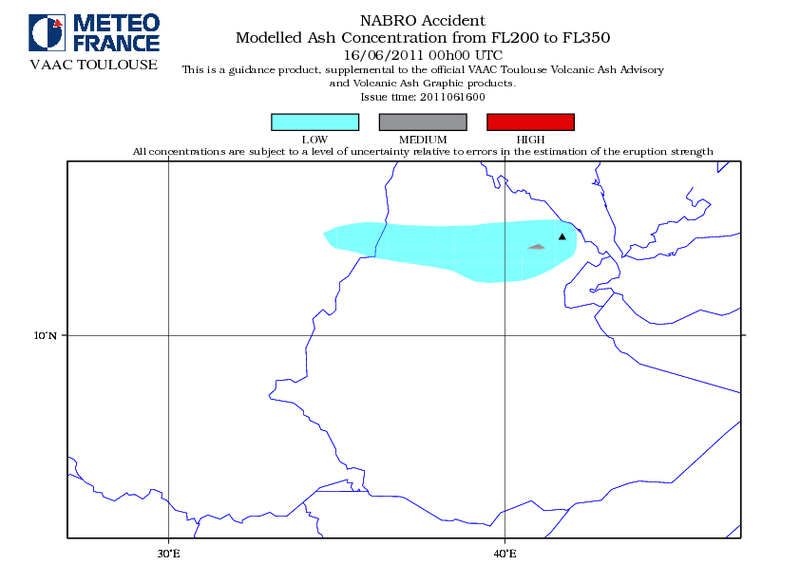 Their analysis is confirmed by the modeled ash concentration charts released by the agency (see below forFL200 – FL350 chart). 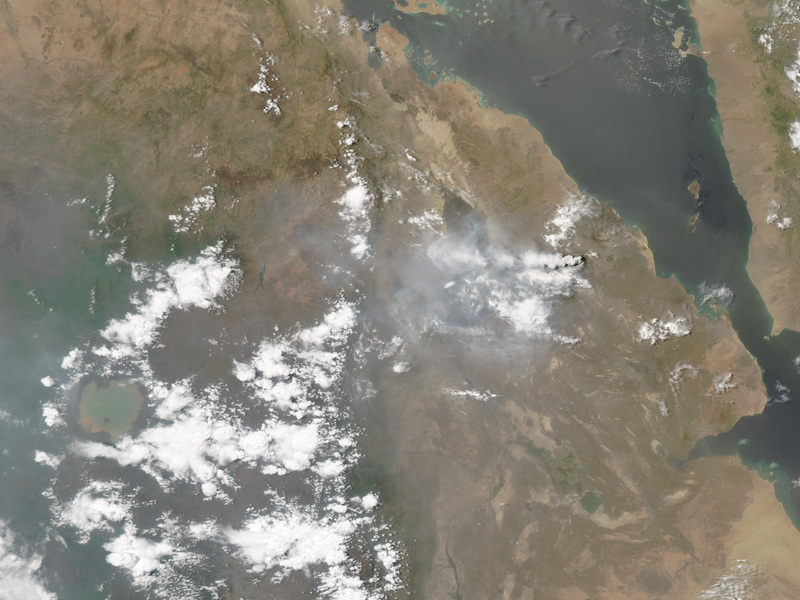 Volcanic cloud spewed by Nabro is said to contain mainly SO2. Source: Meteo France. Click image to enlarge. Unfortunately, the scientists have not yet explained how the intelligent asteroid’s selection criteria worked! Scripps Institution of Oceanography, UC San Diego, paleoceanographer Richard Norris is one of 41 scientists presenting evidence that an asteroid impact really did kill off dinosaurs and myriad other organisms 30 years after the theory was first proposed. The 15km wide asteroid is said to have struck the planet with a force of more than 100 trillion tons of TNT (6.6 billion times more powerful than the atomic bomb at Hiroshima about 65 million years ago), resulting in the famous Chicxulub crater, which is buried underneath the Yucatan Peninsula in Mexico. The researchers are authors of a review paper being released Friday in the journal Science that represents a new salvo in an ongoing controversy over the cause of the mass extinction. Norris’ contribution to the paper was evidence in seafloor sediment records that indicate how deep-sea life was profoundly reshaped by the impact. In that year, father and son researchers Luis and Walter Alvarez first proposed the notion that an asteroid impact killed off the dinosaurs. They had discovered that high levels of iridium, an element rare on Earth but common on extraterrestrial objects like meteors, were uniformly present in sedimentary samples that could be dated back to the extinction event, which marked the transition between two geologic periods. At the time, they did not know where on Earth that impact might have taken place. It would be another 11 years before researchers Alan Hildebrand and Glen Penfield suggested that a crater left behind by an asteroid impact was buried on the Yucatan peninsula. 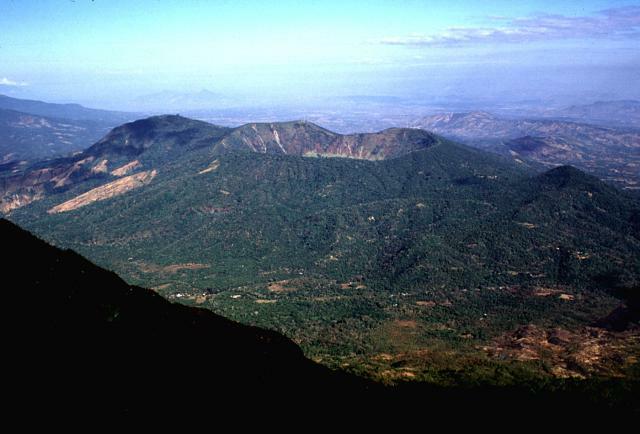 With the crater nearly 200 kilometers (125 miles) in diameter, the impact was one large enough to have caused the mass extinction in agreement with the Alvarez hypothesis. 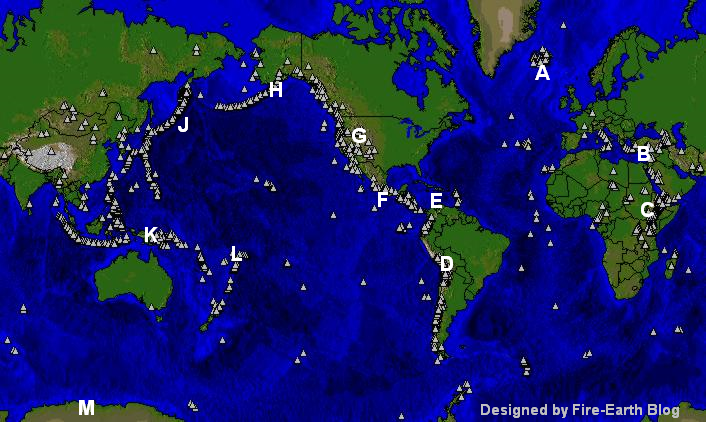 The force of the impact itself — there is evidence of giant earthquakes and tsunami waves more than 1,000 feet tall being generated in the immediate aftermath — and the following profound atmospheric changes combined to make the planet uninhabitable for between 40 and 70 percent of all life forms on Earth. But rival explanations, though outside the mainstream, have continued to proliferate in high-profile fashion. 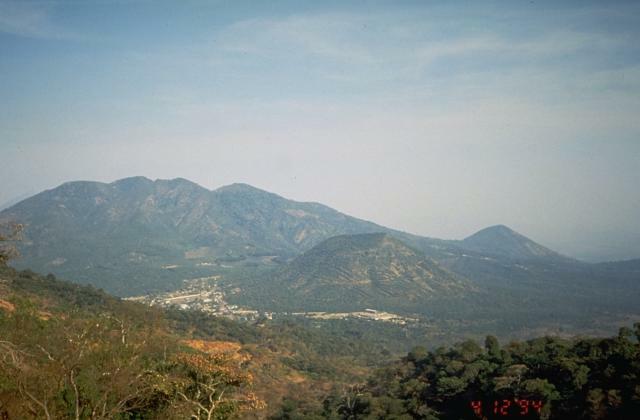 One theory that has gained widespread attention attributes the mass extinction to a volcanic event in India that took place at roughly the same time as the impact. Another faction of researchers acknowledges that the asteroid did strike but that its effects were not enough to cause the mass extinction. Norris notes that an inspection of ancient layers of seafloor sediment around the world show a clear record of the event contained in a red or green band composed of materials ejected from the blast. These include pieces of rock like those on the Yucatan, glassy droplets that represent melted rock, microscopic diamonds made under the very high pressures produced by the impact and meteoric debris. “There are also monster submarine landslides along the entire East Coast of the U.S. from the massive earthquake triggered by the impact,” he said. Norris points to several pieces of evidence from the deep sea that support a tight link between the impact and the mass extinction. In most places in the deep ocean, the impact debris layer is associated with an abrupt decrease in the size of fossils — the appearance of a dwarfed “disaster” fauna. Abrupt environmental changes throughout history such as the impact tend to favor smaller organisms that have more rapid lifecycles and fewer resource needs than larger organisms. Biological productivity plummets in many parts of the oceans immediately after the impact. The drop in productivity is partly reflected by a change in the color of deep-sea sediments — from creamy white to brown or grey — as light-colored fossil shells abruptly decreased in number. 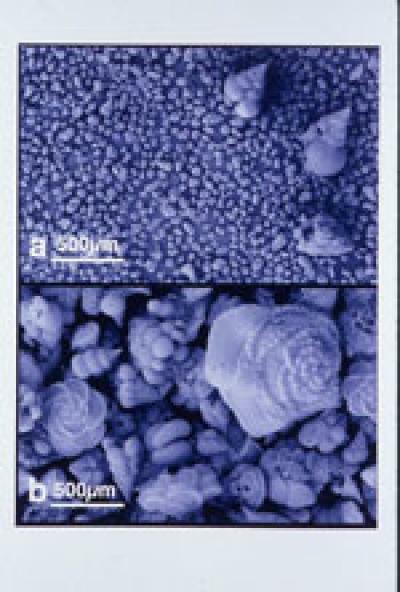 Individually, the decrease in fossil size, the appearance of a “disaster fauna” and the plummet in ocean productivity are unusual, and together with an impact debris layer, are unique in the deep-sea sediment record.